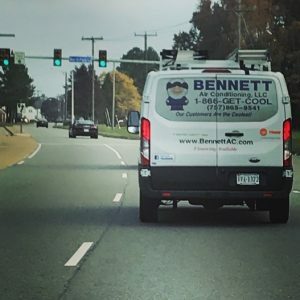 Bennett Air Conditioning has been serving Hampton and the surrounding area since 1999. We are a Mom and Pop business that loves helping out our community with Quality Service at an Affordable Price. Copyright © Bennett Air Conditioning.